The Lund General Store is located in the historic Lund Hotel. This store is a favorite restocking spot for both locals and tourists. The nearby fuel dock is a prime stop for boats passing through the area en route to majestic anchoring destinations further north, including Desolation Sound. Refuel locations are not plentiful in this part of BC coast, and Lund is an extremely active fuel stop, particularly during the summer months. 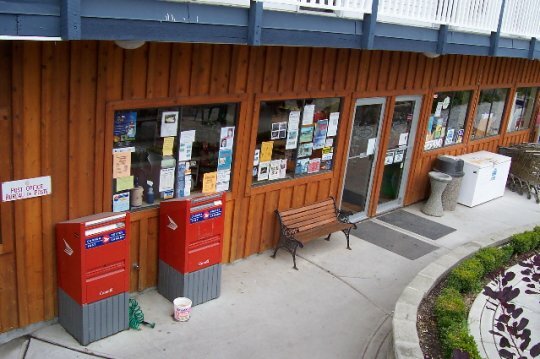 In a very short walking radius around the Lund General Store are a variety of shops and restaurants to make your visit complete.